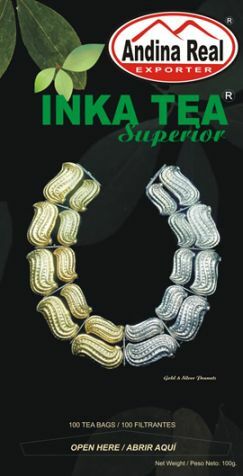 INKA JUNIOR was introduced on the market with the thought of our younger customers. 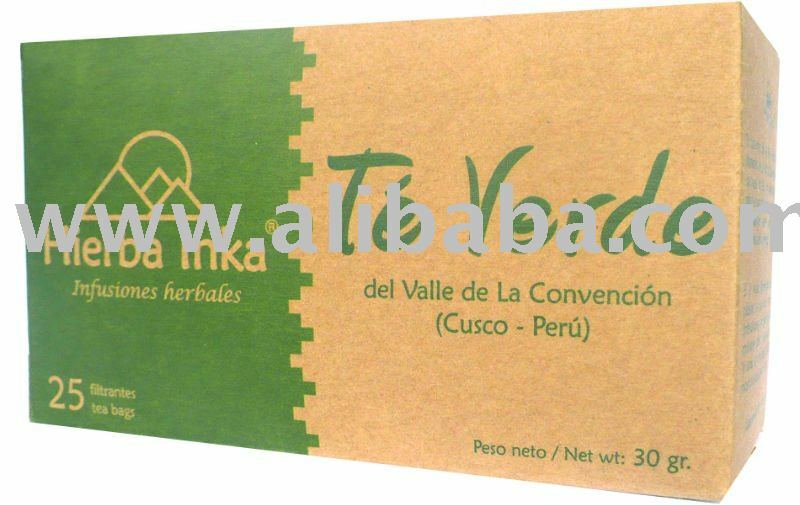 It is a composition of classic INKA (rye, chicory, barley, sugar beet) with sugar and an assortment of ten vitamins which provide approximately 30% of the daily need. It has a delicate vanilla or chocolate taste. 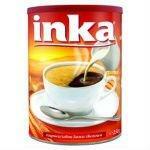 Direction: Put 4-5 teaspoonfuls of Inka Junior into a cup. Add milk and stir. Add milk or sugar to taste. 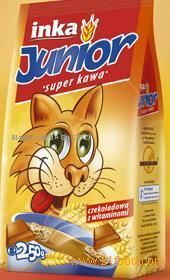 We are one of the biggest producers of instant cereal coffee. We have been specialising in the production of cereal coffee for just under one hundred years. Experience and knowledge which come from tradition state-of-the-art production technologies, as well as market analyses constitute the foundation on which we have been successding for a number of years.